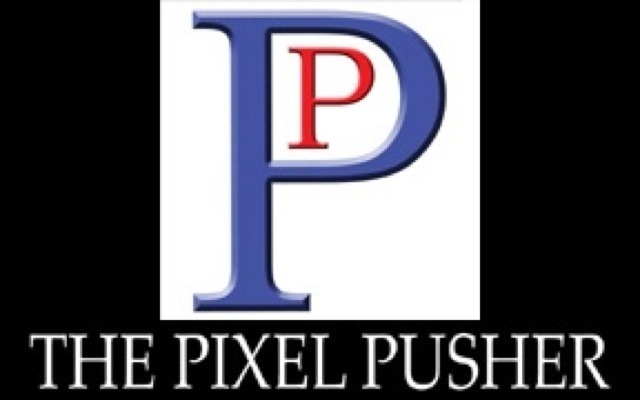 At The Pixel Pusher we specialize in offering the highest quality photographic reproductions for actors, models, and entertainers. As well as printing headshots and comp-cards we also offer a full range of digital services including scanning and retouch & restorations. "Because our success relies on your success."